Kate Middleton Turns 36 On January 9th: How Will The Duchess Of Cambridge Celebrate Her Birthday? The British royal family has several events to celebrate this week. But the hugest is probably the Duchess of Cambridge’s 36th birthday. So, how will Kate celebrate this significant event? The much loved Duchess of Cambridge turns 36 on January 9th. Royal family's fans are excited to find out how Her Highness is going to celebrate this important occasion. Wishing HRH The Duchess of Cambridge a very Happy Birthday! Her Royal Highness is a committed champion of issues related to children's mental health and wellbeing and is Patron of a number of charities that help tackle these issues. According to representatives of Kensington Palace, Kate will celebrate her birthday privately. 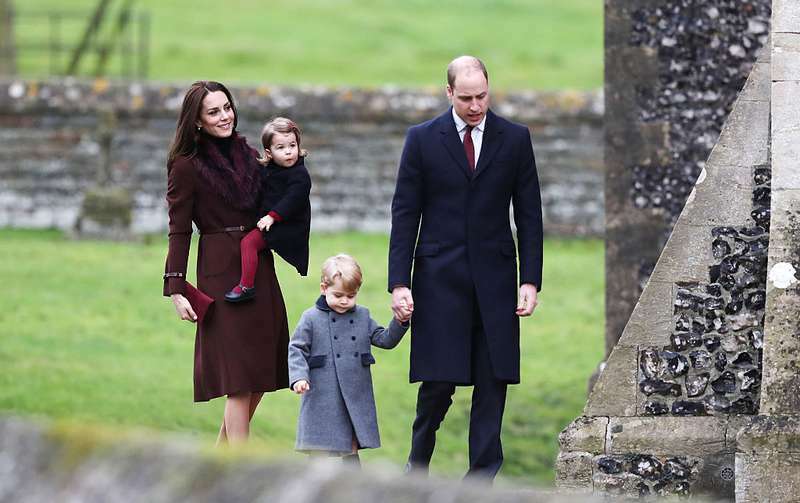 Most likely, she will spend the day with her husband, Prince William, and their two adorable kids, George and Charlotte. In fact, Kate has one more reason for celebration. On Monday, her sweet daughter Charlotte began attending the nursery school. The little princess was accompanied by her mother on her first day at the learning facility. Middleton shared two adorable photos of her little angel. We wonder what gifts the Duchess of Cambridge will get on her birthday. 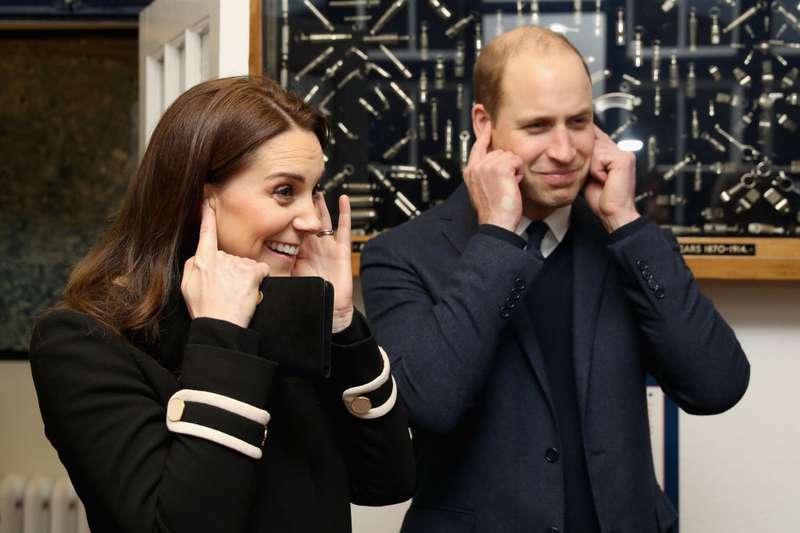 William once said that George and Charlotte are both skilled at crafts, so maybe they will give their mother some handmade gifts. We also wish the lovely Kate Middleton a wonderful 36th birthday and wish her to keep shining. Besides, in April 2018, Kate will give birth to William and her third child. It’s going to be another great reason to congratulate the Duchess. What do you think?